BLACK CLOVER QUARTET KNIGHTS is available! 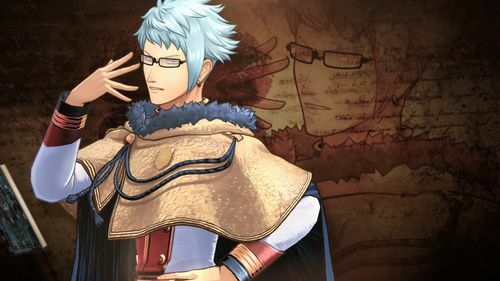 BANDAI NAMCO Entertainment Europe today released a final trailer to celebrate the launch of BLACK CLOVER QUARTET KNIGHTS on PlayStation 4 and PC Digital. 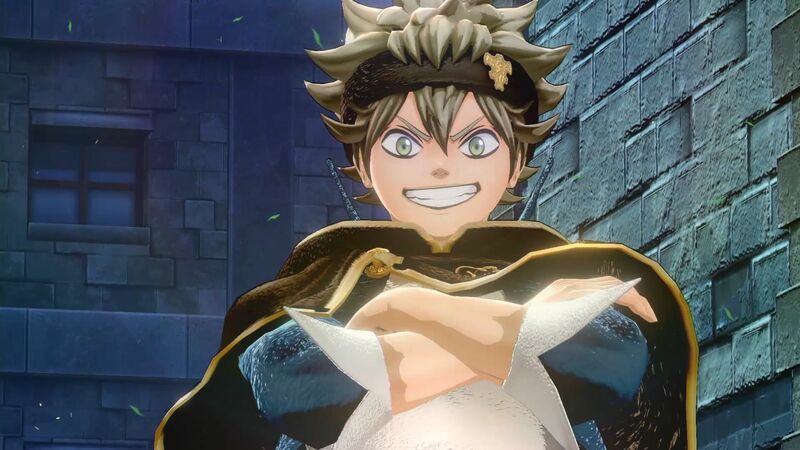 From today, fans across the world will be able to fight as their favourite Black Clover characters for the first time ever in a video game. Adaptation and teamplay will be the key to victory over raw strength and powerful attacks as players compete with their friends in thrilling 4-vs-4 battles across three gameplay modes. 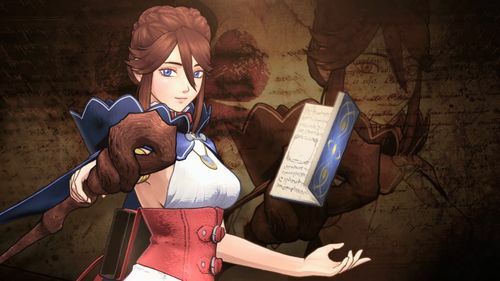 They can choose from 17 different characters from the Black Clover universe, all of which serve a specific role (fighter, shooter, supporter or healer) and offer unique strengths and abilities to a team. BLACK CLOVER QUARTET KNIGHTS also features an exclusive new story. Following a rare celestial event - a total eclipse that occurs once per century - Yami, captain of The Black Bull, was turned back into a teenager. At this same time, Karna, an enigmatic magician, attacked the capital of the Clover Kingdom, bringing war to the world. 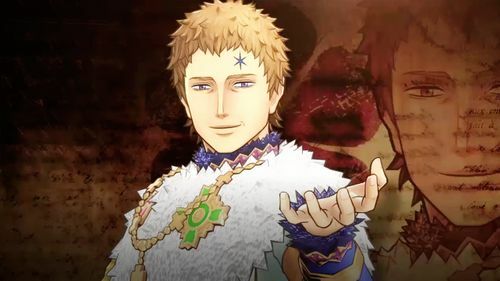 In BLACK CLOVER QUARTER KNIGHTS, players will have to unravel the mysteries of the eclipse and bring peace to the kingdom. The deluxe edition of BLACK CLOVER QUARTET KNIGHTS will be available digitally from launch. 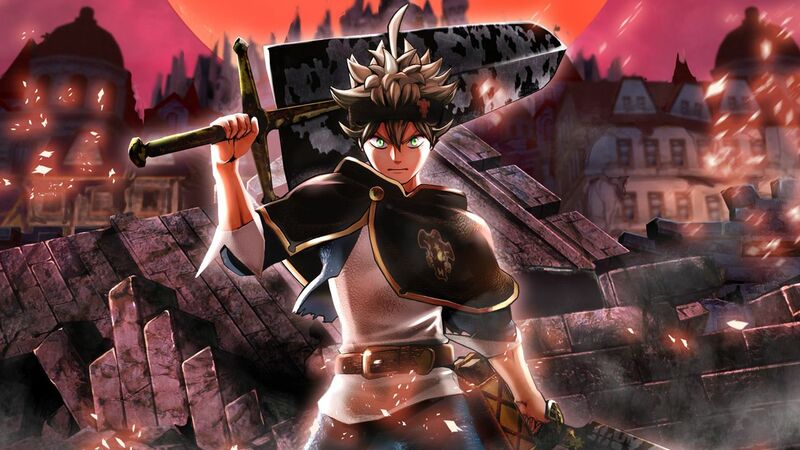 It will feature the base game, the Season Pass and bonuses such as the Black Asta Costume, Young Yami early access and a memorial Stamp. The Season Pass will also be available as a standalone and is composed of 3 DLC and 1 DLC bonus.